Genetic susceptibility to Type 1 diabetes has been an area of intensive research since the 1970s. Despite the literature identifying over 40 different genes that are associated with type 1 diabetes, there has remained missing pieces within the puzzle until now. 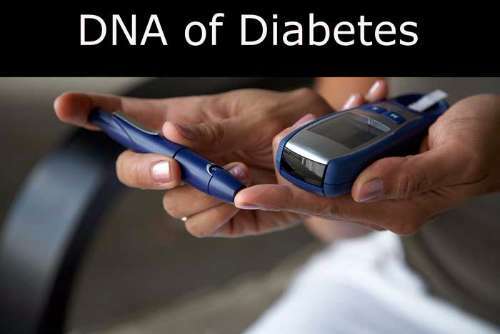 A University of Florida research group headed by a genetics expert, published a recent study in the journal, Nature Genetic, has narrowed number of genes that are involved in type 1 diabetes. Type 1 diabetes which is also called juvenile diabetes, as it can occur in children and teenagers, is an insulin-dependent type of diabetes. In Type 1 diabetes, the body attacks its own insulin producing cells of the pancreas known as islets. Without proper functioning islets, the body is unable to normalize blood sugar. As a result, the body’s own cells starve from a lack of glucose. This may result in damage to the eyes, kidneys, nerve cells and heart. The Research team from UF collected data from over 27,000 people including those with type 1 diabetes and screened for differences in DNA that are involved in Type I diabetes. Using a technique known as fine mapping, the team was able to narrow down the number of disease causing DNA variations which are known as Single Nucleotide Polymorphisms from the thousands to 5 or less. The findings are considered landmark and can now be used by clinicians and other researchers to direct treatment to prevent the onset of autoimmune disease. This can lead to the development of new treatments and therapeutic agents. In addition to the research team from the University of Florida, researchers from the Massachusetts Institute of technology (MIT), Harvard University and the University of Cambridge in England were also involved.